CS ElecTrack® has been developed as a means of transferring power from a switchable source to a sliding or stationary CS NewYorker® door. This track is available in single, double or triple surface sliding configurations or as a single cavity slider. When paired with the CS NewYorker door leaf and iGlass®, this system is pre-finished in the factory, ready for installation and final wire. 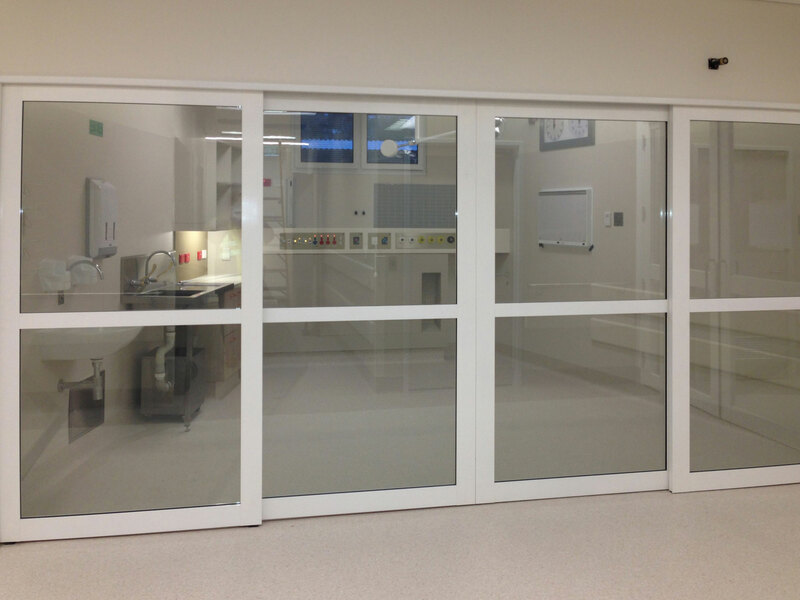 Switchable glass is especially beneficial in the healthcare industry, where easily cleaned surfaces are essential and there are considerations of patient privacy. 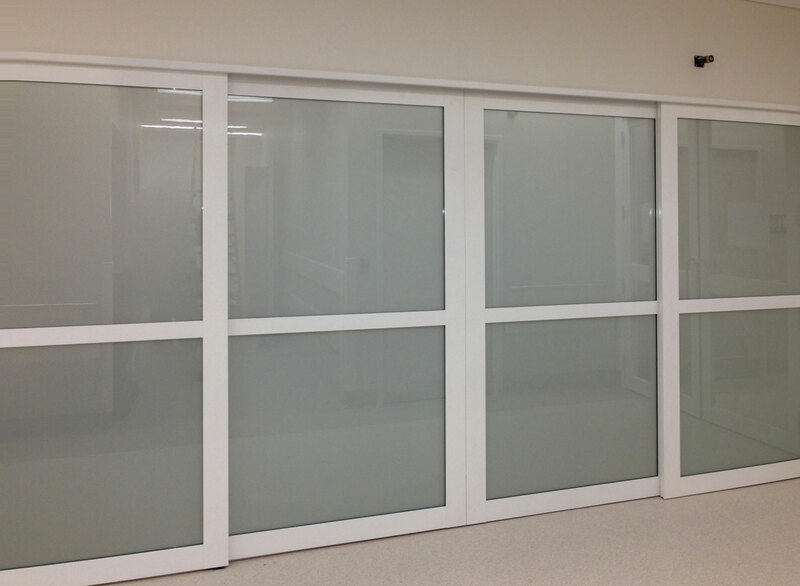 iGlass can replace traditional blind systems that are difficult to clean and can harbour dirt and bugs. - Track is high-quality, heavy duty extruded aluminium. - Carriages cannot jump off the track. - Supplied as a complete system including aluminium pelmets and closing jambs. - Door pick-up system is available for use with three door set-up.